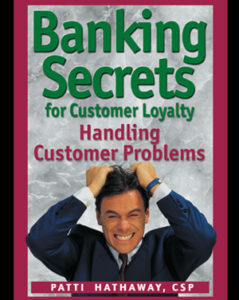 Coauthor is best-selling author of 6 books that collectively have sold over 100,000 copies worldwide. Certified Speaking Professional. Passionate about changing learners' attitude and behavior towards human trafficking victims with cutting-edge microlearning. 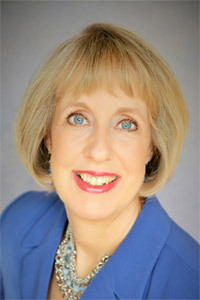 Patti Hathaway, M.Ed., CSP, is a Business Advisor and best-selling author of 6 books who is known as The CHANGE AGENT. Her books have collectively sold more than 100,000 copies worldwide. Her six eLearning programs are thought-provoking and cutting-edge. 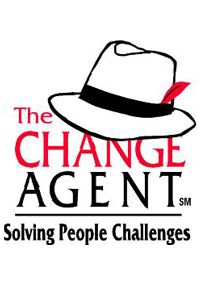 They are designed to change how people think and act in 3-minutes-per-day lessons. Patti’s expertise is based on real-life experience and the fact that she has surveyed thousands of people nearly 30 years of professional speaking, business advising and coaching. 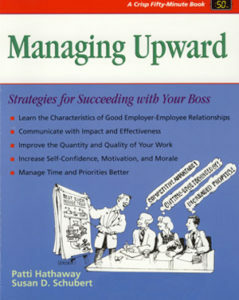 Patti earned the prestigious Certified Speaking Professional designation from the National Speakers Association in 1994. 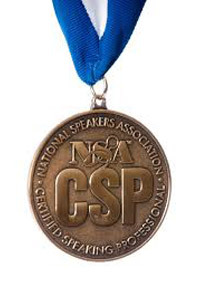 Fewer than 13% of speakers worldwide have earned this designation for a proven track record of speaking excellence. Patti has the ability to change people’s thinking in order to achieve bottom-line results for her clients. Her expertise is in the areas of change resiliency, interpersonal communication skills, leadership, and patient/customer loyalty. Her clients maintain long-term partnerships with her because of her recognized ability to solve their people challenges with her highly customized solutions. Patti’s ideas have been refined and re-tooled over many years. She changes people’s perspective through the use of her strong content and compelling personal stories delivered with visuals, humor, and high energy. Patti’s delighted customers tell others about her services because she invests 100% of her time and energy to deliver outstanding, highly customized solutions for them. Building strong lifelong partnerships one client at a time is Patti’s goal. 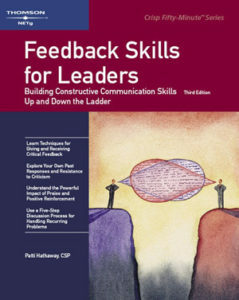 Patti’s learning tools exemplify her practical approach and solid content. Patti is an excellent researcher and writer who is gifted in condensing content to the most critical information needed while engaging listeners in a profound way. In her Enrich Your Job and Boost HCAHPS Scores a program for hospital professionals, she teaches simple, effective practices based on evidence-based medical research—practices that are guaranteed to bring measurable results. 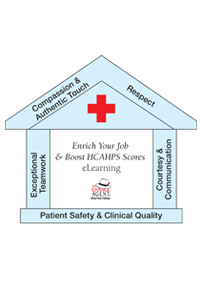 If your hospital or healthcare system wants to earn CME or CE accreditation for this eLearning program, please visit the Patient Experience Hub website. On that website, you will find information on the documentation (except for your hospital-specific needs data) needed for a CME accreditation for this program as well as the Team Huddle Questions and how this Program is best launched in your hospital or healthcare system. 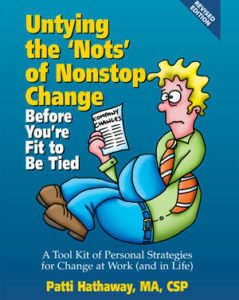 Nonstop change is now the workplace norm. According to a 2013 global survey*, 82% of companies had undergone significant reorganizations in the previous year, and only 21% say those efforts were a success. Employees struggle to deal with the enormous amount of change they face and most feel out of control and stumped by the daily uncertainty. In Living Powerfully During Nonstop Change you’ll experience practical, uplifting solutions that will allow you to master change, not just survive it. Learn why change is so difficult. 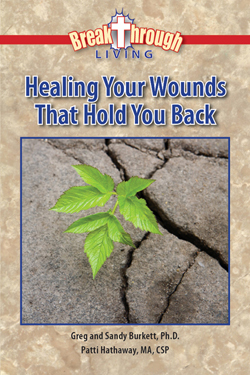 Learn how to lessen the pain and stress nonstop change causes. 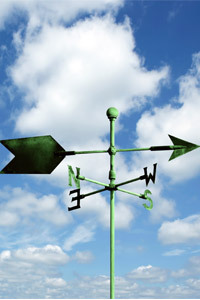 Shift your perspective withinspiring personal stories, groundbreaking research, and proven behavior-change strategies. With fun, engaging 3-minute daily videos, you can build your change resiliency muscles to abide and thrive in change. 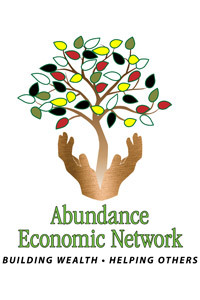 Patti also wrote two programs for the Abundance Economic Network where she serves on the Board as the Director of Learning. AEN is a private network economic system. 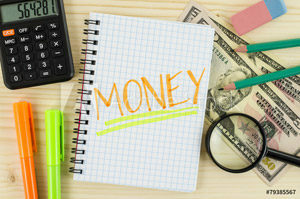 Our members get paid a 10-20% copay discount for paying their bills. 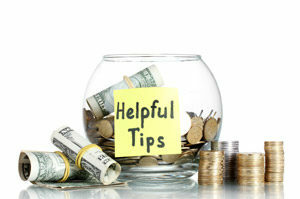 We are creating a movement of “I Get Help to Pay My Bills!” Members can also earn 30-40% in rebates. We are changing how people think about the economy and their money. 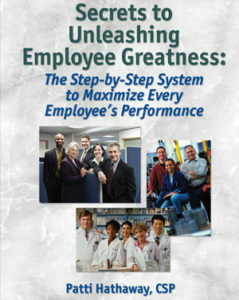 This book has been used by 400 of the Fortune 500 companies and has been translated into 5 languages. This book has been translated into 2 languages. Explore other parts of Patti’s extensive website as she has many free articles, case studies, and learning resources available for you. Breakthrough Biblical Counseling Training (2-year program) of which she was selected as the Breakthrough Graduate of the Year in 2011. Columbus School for Supernatural Ministries graduate, 2014. Completed the Rapid Response Team Chaplain training for the Billy Graham Evangelical Association 2014. Patti was ordained by the Women in Ministry Network (under the Patricia King ministry) in 2018. She ministers weekly with the Columbus Street Soldiers (Shiloh Christian Center) at local hospitals healing the sick and comforting those in distress. In 2016, she founded her own ministry, BreakThrough Hope & Healing which stands for Breakthrough (breaking strongholds for God’s glory), Hope (unconditional love, prophetic words), and Healing (body, soul, and spirit) that will set the captives free. It’s based on Matthew 17:20, Psalm 50:2-3a, and Luke14:12,13. For Patti’s sixth book, she co-authored a Bible Study with the Breakthrough Biblical Counseling Training founders, Dr. Sandy Burkett and Greg Burkett. She taught this Bible Study in prison and with human trafficking victims. Please contact Patti if you’d like information on this book.